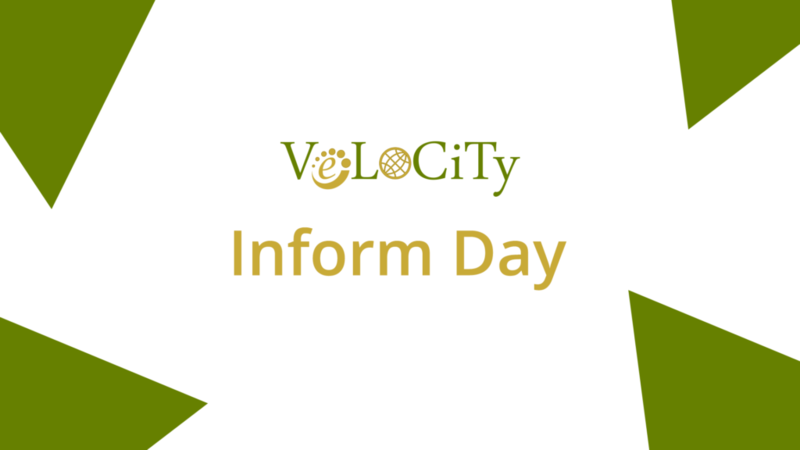 The scope of the event is to bring together various interested target groups to present and evaluate the overall results of the ERASMUS+ Key Action 2 Strategic Partnerships for adult education research project VeLoCiTy and the specific intellectual outputs that the SEIT laboratory contributed to the project. Hence, we are contacting you as we believe that the results of our VeLoCiTy research project will be of interest to you. The key target of VeLoCiTy is “to produce a 3D virtual world learning tool to simulate real interviews, real-life scenarios, and interview processes in order to familiarise Europeans with the diversities in the theories and practices applied across Europe mainly due to different ethnic and cultural backgrounds among the European states”. Thus, to help those individuals who are seeking for a job abroad by showing them the different types and theories of interviews among the European countries. Please find attached the agenda of the event and note that the official language of the event will be English. Due to a limited capacity of seats you will be informed if you have successfully reserved a seat. The SEIT Lab is looks forward to welcoming you at our event.